AISI 304 stainless steel design. 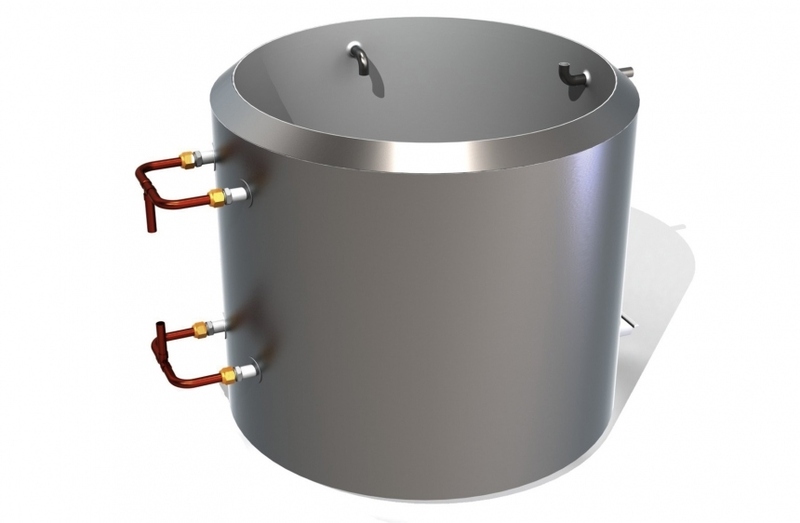 Stainless steel exchanger and non-pressurised storage tank. Optimum energy recovery on coolers equipped with a refrigeration unit. Manufactured in stainless steel and guaranteeing long service life.